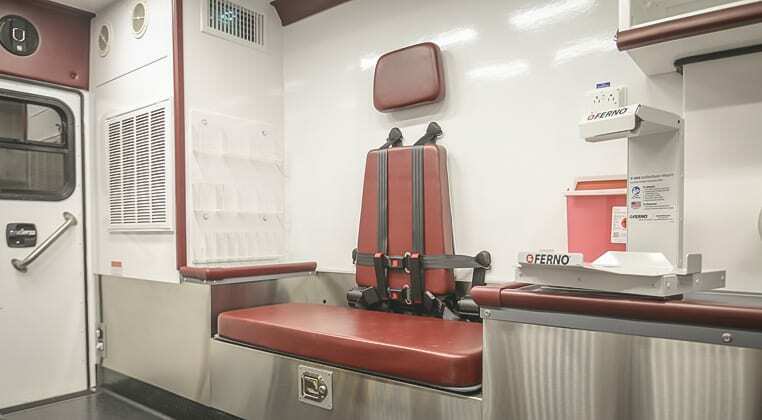 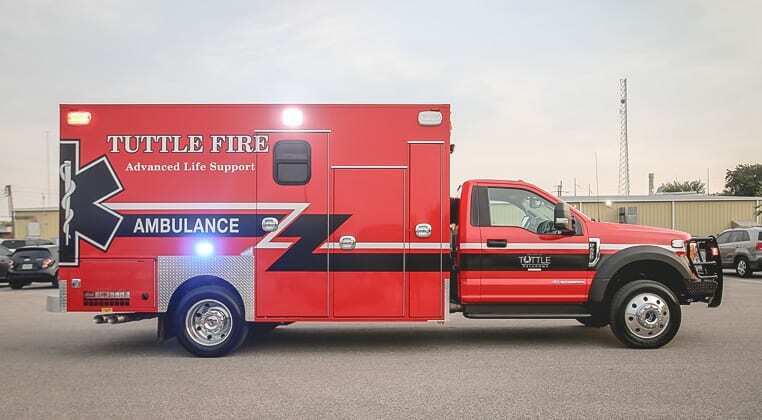 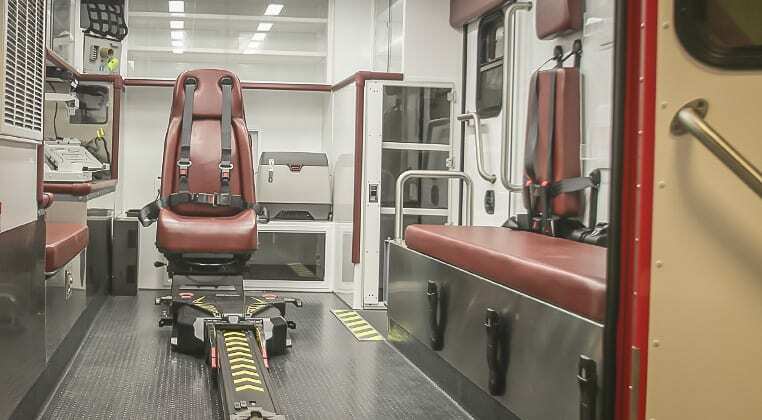 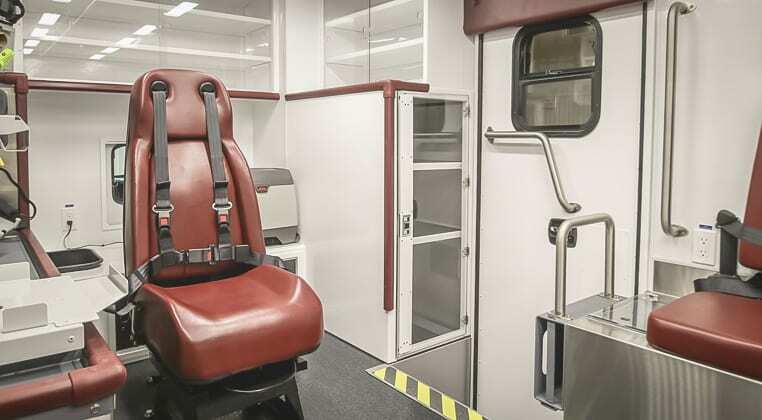 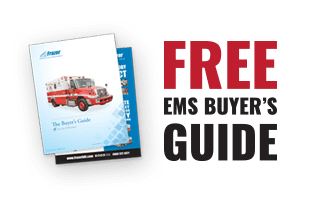 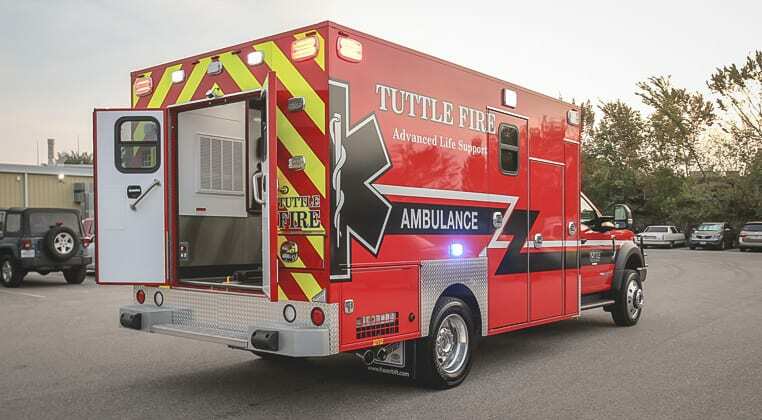 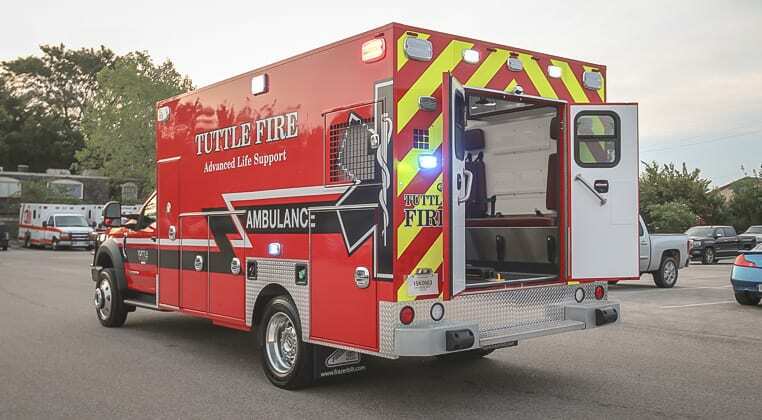 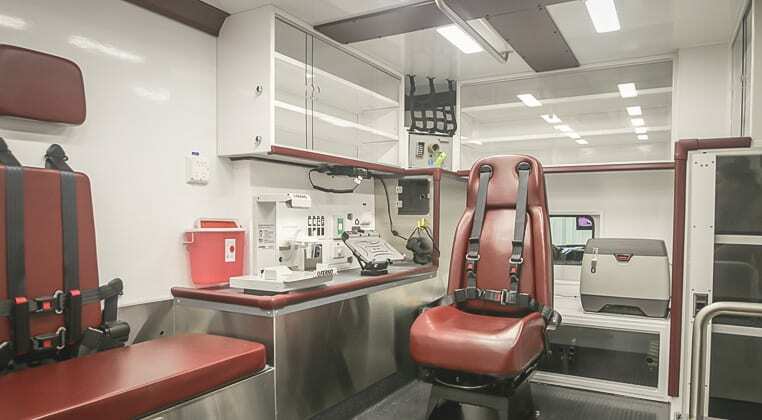 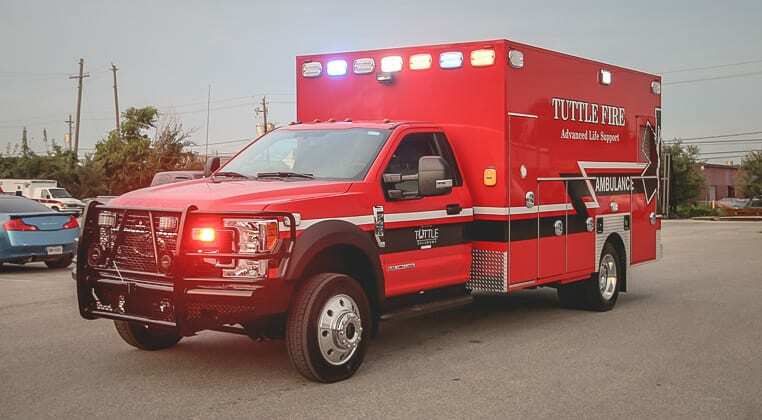 New Delivery - Tuttle Fire - Frazer, Ltd.
Take a tour of the latest Tuttle Fire unit. 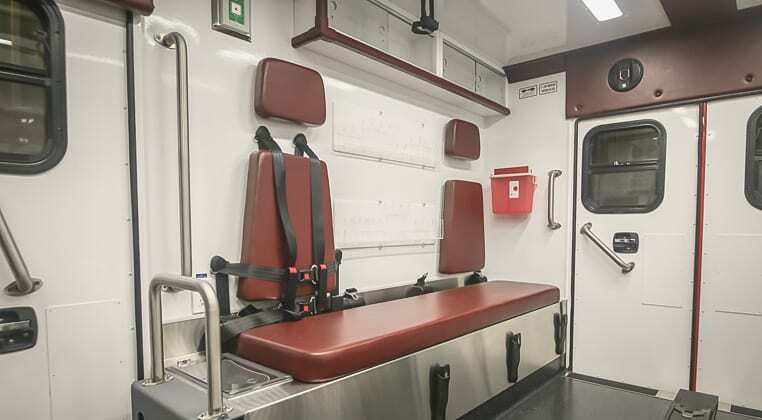 This 14 ft. 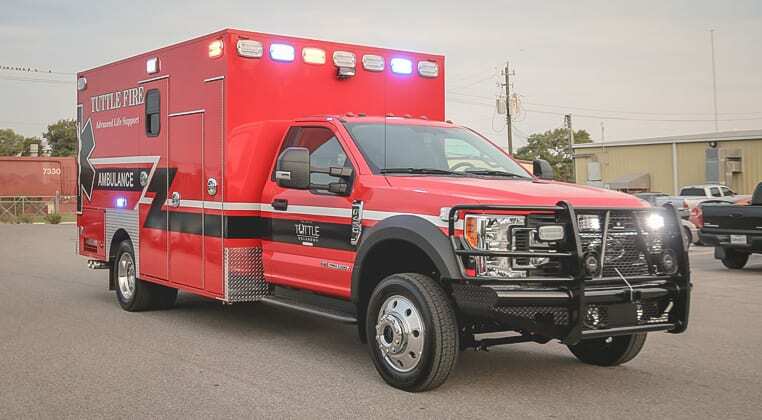 Type I EMS vehicle is mounted to a Ford F-450 diesel chassis.